Best to not use, especially in a single engine boat as if the engine room floods, and the plug is in, water slowly gets into the housing other ways.. When you pump out the water, it stays inside the housing for hours.. Start the engine and you have now done your starter motor in (takes about 1-2 weeks before the Bendix rusts up) among other things.. Leave it out and it will drain out and hurt nothing. 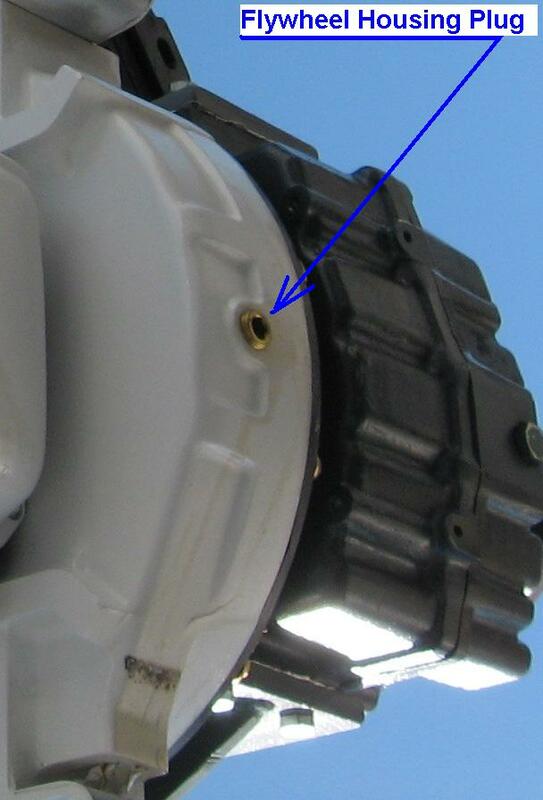 To me it has NO VALUE than if you have a rear seal leak – Allows you to catch it with a hose barb and a hose.